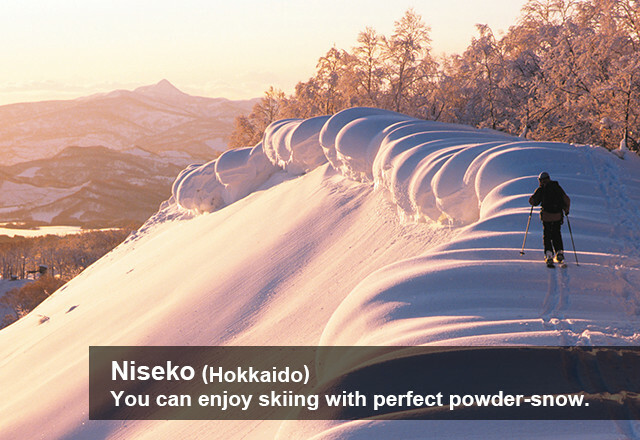 "Niseko"is one of the famous ski resort with lightest powder snow in the world. 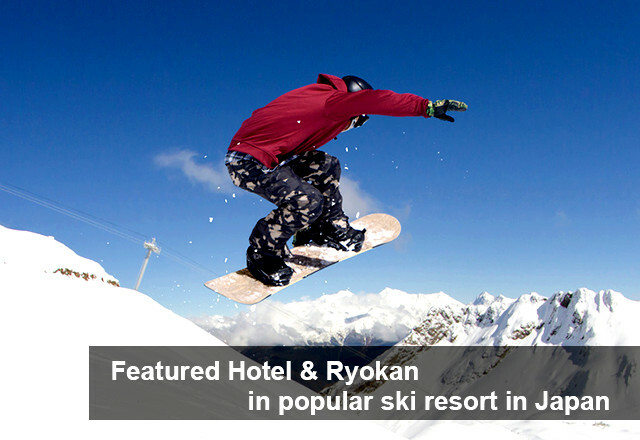 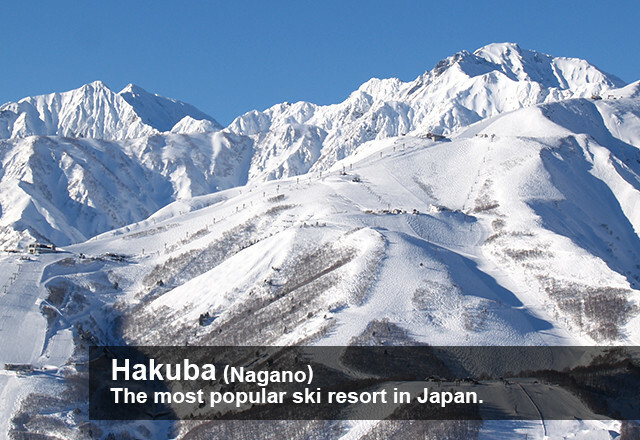 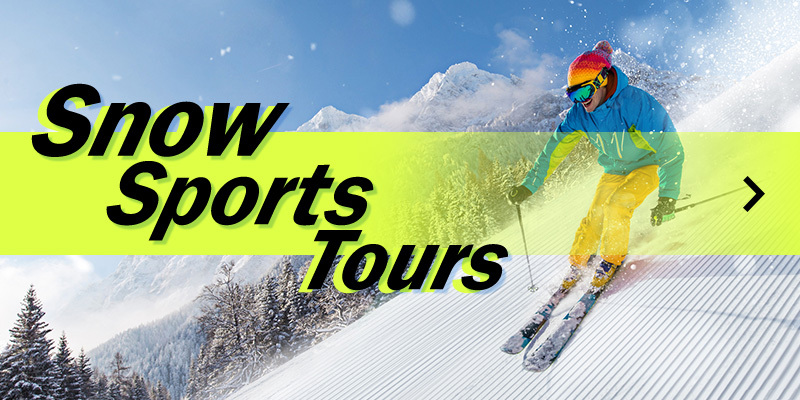 We offer selected Hotel & Ryokan in popular ski resorts as "Hakuba". 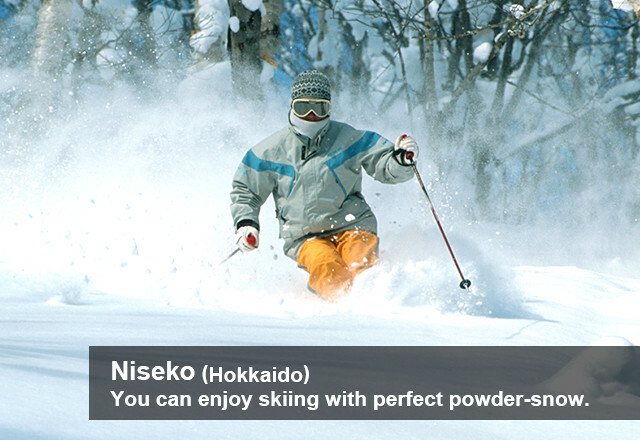 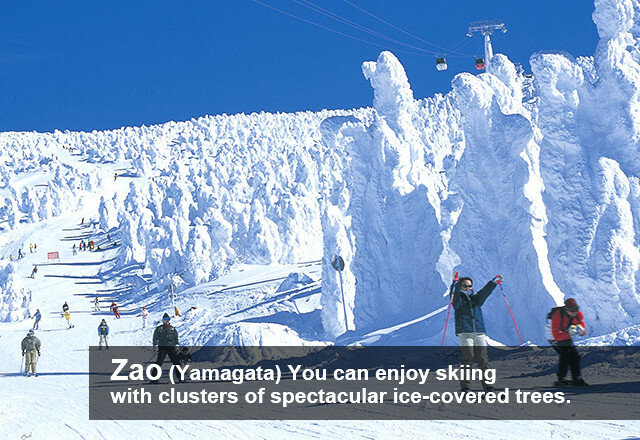 Please enjoy skiing with hot spa and Japanese cuisine in winter in Japan.